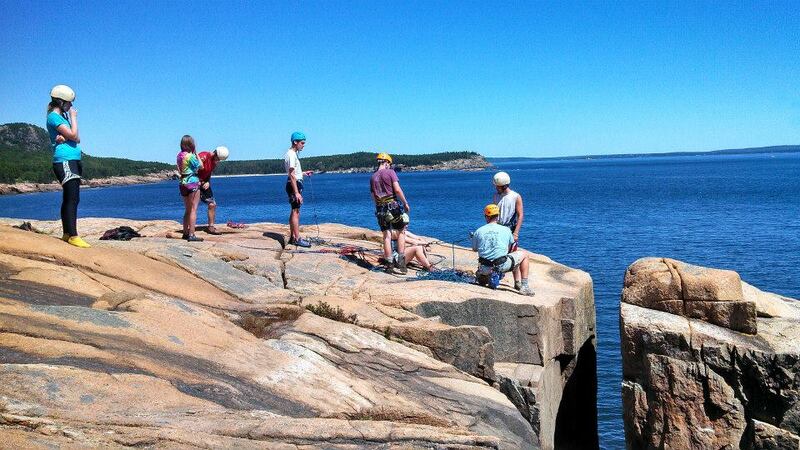 Students rappel in Acadia National Park with Lifelines, the outdoor ministry of Cru. “Three years before that summer I had set a goal to never fall again. But the summer of 2012, it felt like the floor fell out from under me. I felt like I would live the rest of my life alone. No matter what I tried or how much I helped others, nothing seemed to make me feel less lonely. “I had never had a girlfriend and nothing seemed to change that. I became so jealous and full of despair. I gave up looking for happiness and began to take out my frustrations on the world around me. “I had been to Cru meetings and gone on Lifelines trips. Each time they talked about topics that were relevant to my life and the emotions I felt. “I saw testimonies from other people who went down even darker paths and found peace with God. I saw that there was another life path that I had never actually tried. “I held onto grudges and gave up on society, but Cru and Lifelines never gave up on me, and neither did Jesus. 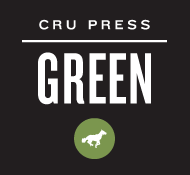 Because of Cru and Lifelines I was empowered to accept Jesus and let God’s will be done instead of mine. Thank you for being a part of changing Brian’s life. 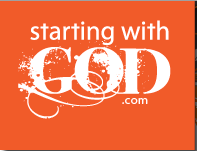 This entry was posted in Evangelism and tagged evangelism, Lifelines, testimony, training. Bookmark the permalink.